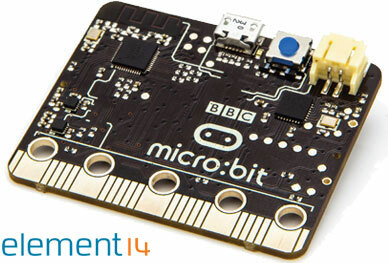 element14, the Development Distributor, and The Micro:bit Foundation have signed an exclusive global manufacturing and distribution agreement for the BBC Micro:bit. This agreement follows the success of the educational programme led by the BBC in 2016 where one million micro:bits were gifted to support learning in school. Richard Curtin, Senior Director of Strategic Alliances for element14, said: «The BBC micro:bit initiative will go down in history as a milestone event in the world of STEM education and computer programming in the UK. 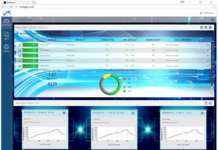 Already the BBC micro:bit web site has seen over 15 million views, the code simulator has been run 10.8 million times and the complier 2 million times.